According to scientists at Polar Bears International, polar bears are natural sprinters but only the little ones can run far distances before they overheat. Polar bear youth can run up to a mile and a half. That means, if you sign up for the Polar Bear Run in Redmond this January, know that along with all of those folks sleeping in, you are also running farther than any polar bear. This is the 10th year for the 5K and 10K event. The race begins and ends at St. Thomas Academy, and all participants (and their friends) are welcome afterwards to the Polar Bear Expo for hot chocolate, local health and fitness booths, raffles, and a beer garden. The first 300 people to sign-up get a long-sleeve shirt; every participant gets a raffle ticket, swag bag, and professional timing to see just speedy you are on a January morning. Along with the awards for top finishers in the events, first responders have the opportunity to go for something extra through the First Responder 5K Challenge. 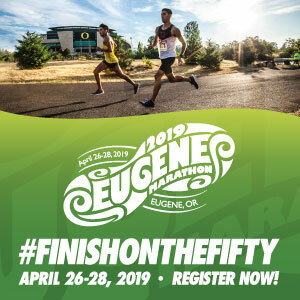 The challenge is open to Law Enforcement Officers, Fire, First Medical Responders, Wildland Firefighters, or Military personnel in our Central Oregon community. Five participants sign up as a team, and the team with the fastest combined time wins not only bragging rights but also the chance to take hope Tommy Bear for the year. Just image that fuzzy glory on your mantel for 2019. The other special prize available is for all kids who complete one of the events. They will each receive a special prize after crossing that finish line. The weather outside might be frightful, but the run will be absolutely delightful. Register: At FootZone of Bend or St. Thomas Academy. Or Online. 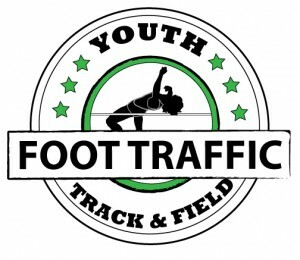 Packet Pick-Up: Thursday, January 10 at FootZone of Bend from 4:30-6:30pm. Friday, January 11 at St. Thomas Academy from 12-5pm. Race Morning starting at 8:30am.